I was so honored to be asked by my long time friend to do a family portrait for her parents. It was great seeing the family together and all of the new kiddos. 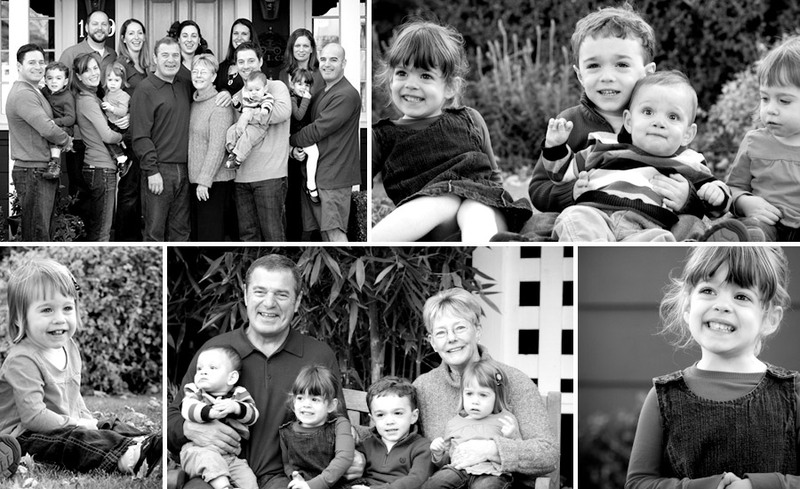 Thank you for letting me come and photograph your family. It was a challenge but very fun. I wish we could have stayed for a glass of wine!